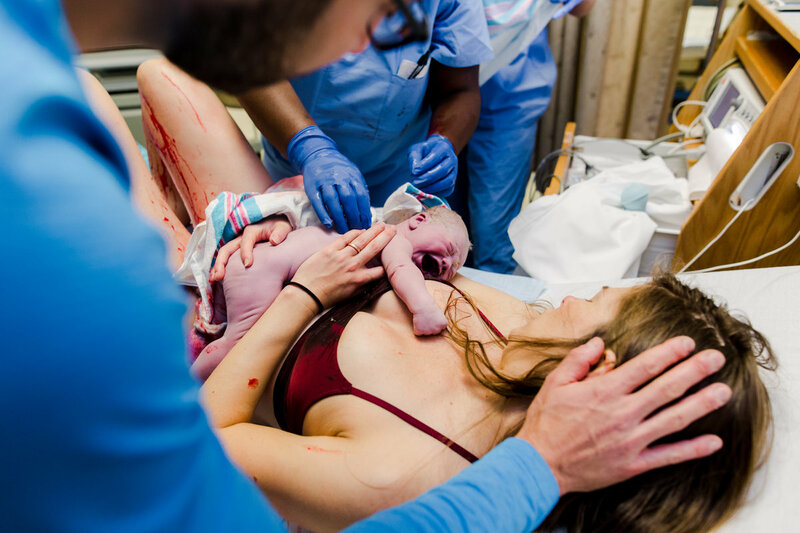 It was the kind of labor that catches you off guard in it’s intensity, that’s over before you have a chance to even process what was happening, the sort that has you clutching your baby to your chest awhile as your mind catches up to your body. It was intensely difficult AND intensely beautiful, and Jessica was a rockstar. 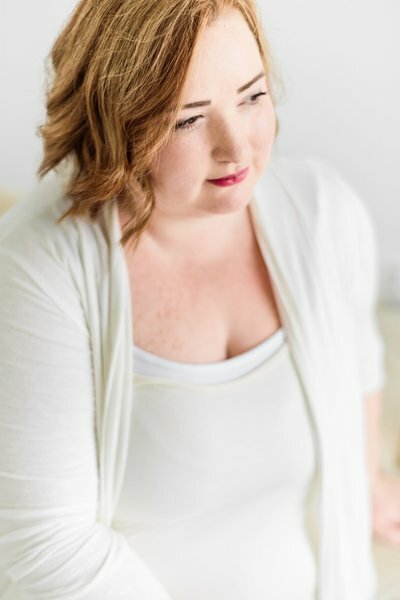 My name is Heidi and I am a photographer and filmmaker in the Washington DC area. Welcome to the blog! Here I share recent work and bits and pieces from my personal life and musings. Enjoy and I look forward to connecting more with you!